Need a fun Halloween party recipe sure to gross your guests out? 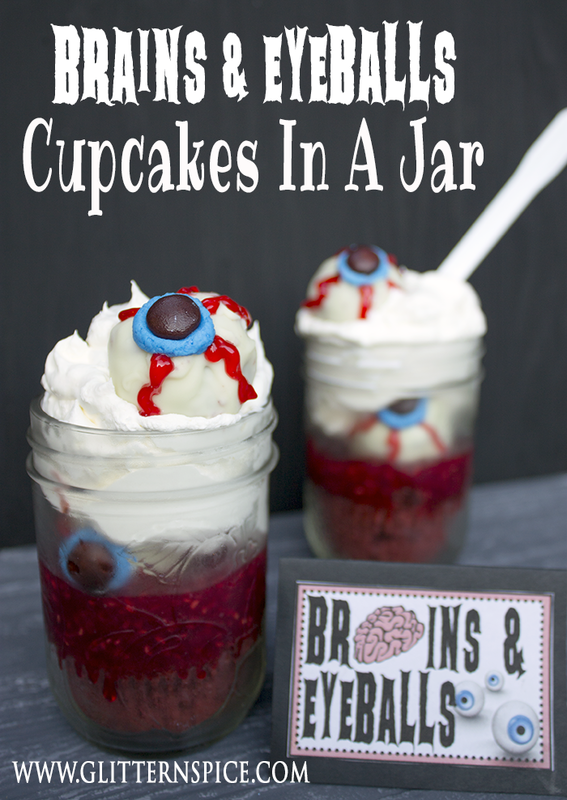 These gory Brains And Eyeballs Halloween Cupcakes In A Jar will both freak them out and leave them clamoring for more! I have seen a few brains in a jar recipes floating around Pinterest and I knew I just had to elaborate on the idea. 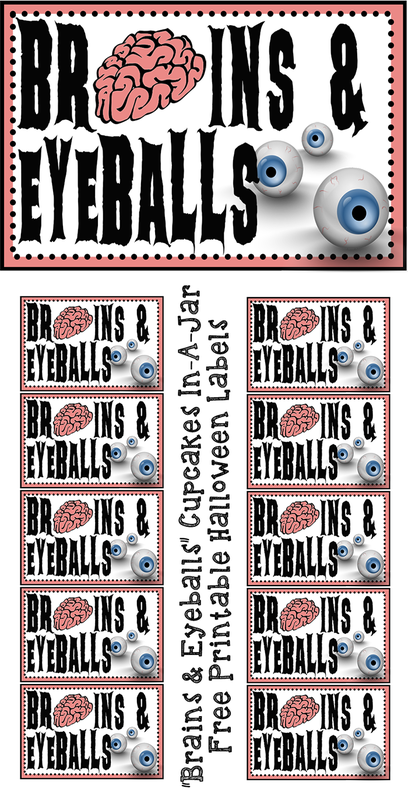 This is the twisted version I came up with including a free printable label to go with it. I used red velvet cupcakes and raspberry sauce to give the appearance of oozing blood topped with grayish buttercream icing for the meat of the brains. For half of the cupcakes in a jar, I substituted the buttercream icing with whipping cream for a lighter, less sweet version for people who don’t like frosting (as pictured above). 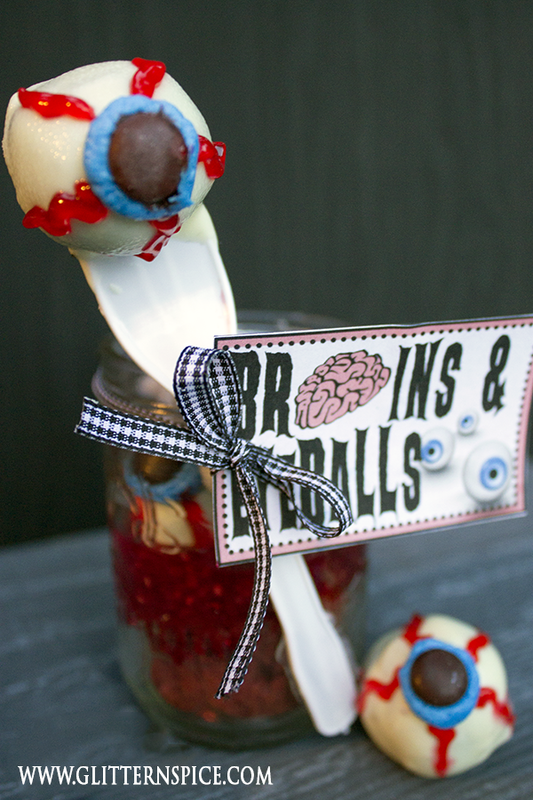 I thought it would be really fun to add some eyeballs to the mix because we all know brains taste even more bloody delicious when paired with a pair of juicy eyeballs! 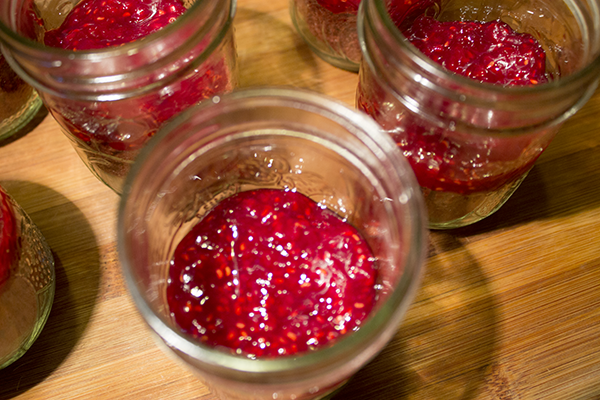 These are so much fun to make and even more fun watching people squirm as they eat them! You can give them as gifts, send them in your loved ones lunches or serve them at a party. 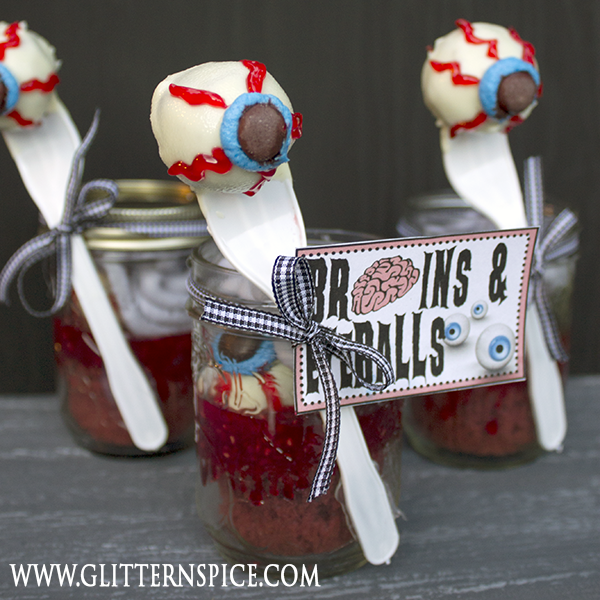 A zombie or Dexter themed party wouldn’t be complete without some tasty brains and eyeballs on the menu. Have you ever had a cupcake in a jar before? They are a fun and trendy way to serve cupcakes at parties and for giving as gifts. It keeps the mess to a minimum and they are much easier to manage, especially for children. No more sticky fingers or cake crumbs all over the floor. Now, that is my kind of cupcake! Don't let the preparation time deter you from making this fun treat! The sauce and icing can be prepared while you are waiting for the cupcakes to bake. The longest part of this recipe is the cooling time, requiring only about an hour of actual hands-on prep work. It is very important that the cupcakes, cake balls and raspberry sauce are cold before you begin assembling. If the sauce is warm, the cupcakes will become soggy and the icing will melt, and if the cake balls are not chilled before dipping, they will fall apart. In a large bowl, prepare the cake mix according to the instructions on the box. Line two cupcake pans with disposable paper liners for easy clean-up or lightly oil the pans if you prefer not to use liners. 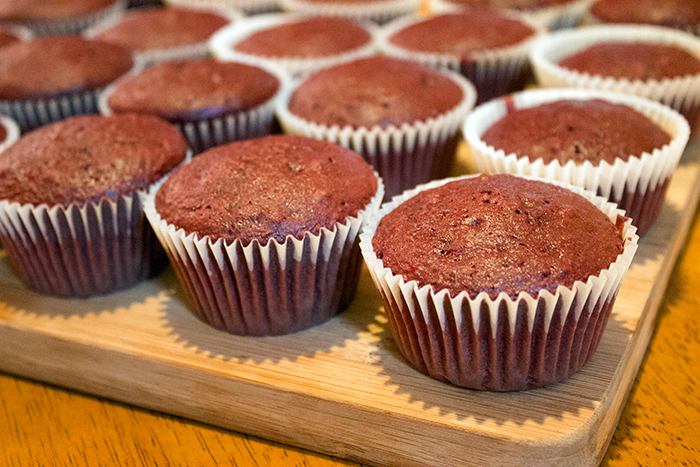 Divide the batter evenly among the pans to make 24 cupcakes. You will need 12 cupcakes for the cake pops and 12 cupcakes for using in the jars. Bake at 350F for 19 to 22 minutes. Remove from the oven and allow to cool on a wire rack. This Is The Cake Mix I Used Or You Can Skip The Box And Use Your Favorite Red Velvet Cake Recipe Instead! Place 3/4 cup icing into a large bowl and set aside. This will be used to make the cake balls. Place 1/4 cup icing into a small bowl. This will be the irises of the eyes. I used blue, but green, or even red and yellow, would look good too! Add one or two drops of food coloring and mix. 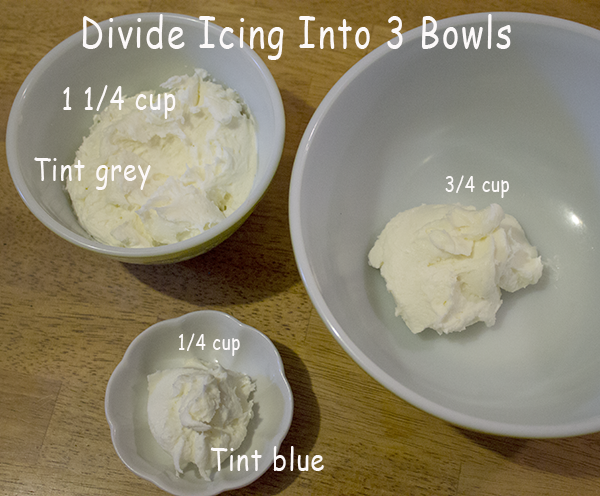 Tint the remainder of the icing, approximately 1 1/4 cups, a greyish color using one drop of red and blue food coloring each. This will be the brains. 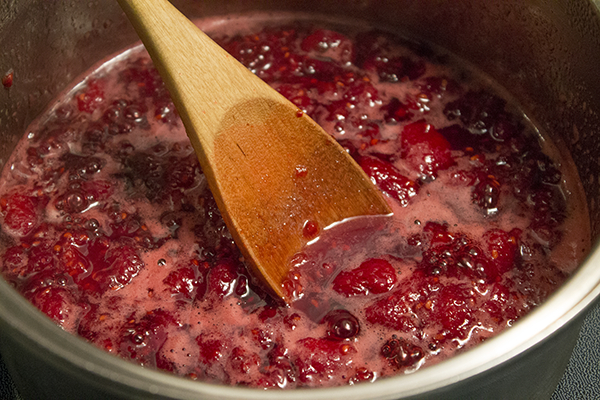 Place the raspberries and sugar in a small saucepan and bring to a boil over medium high heat. Turn the heat to medium low and allow to simmer gently for 15 minutes, stirring frequently. Remove from the stove and allow to cool. When the sauce has cooled to room temperature, place in the fridge to chill for at least half an hour to an hour. Crumble 12 cupcakes into the bowl with the 3/4 cup of icing. Mix the cake and icing until the mixture is thoroughly combined. Using your hands, roll the mixture into 24 evenly shaped balls. Spear 12 of the cake balls with a plastic fork. Place all the cake balls on a cookie sheet lined with waxed paper and place in the freezer for at least 30 minutes. In a deep microwave safe glass, heat the white chocolate candy melts in the microwave, stirring at 30 second intervals, until melted. Remove the cake balls from the freezer. Line another cookie sheet with waxed paper and place a wire rack on top. Starting with the cake balls already on forks, dip them into the melted white chocolate. Allow them to drip for a few seconds to remove the excess chocolate and place on the wire rack. Using a skewer or fork, dip the remaining 12 cake pops into the chocolate and place on the wire rack. Do not leave the fork or skewer in these cake balls. You should have 12 dipped cake balls on a fork and 12 dipped cake balls by themselves. Place back in the freezer for 15 minutes to allow the chocolate to completely harden before decorating. Place the small bowl of blue (or whatever color you chose) tinted icing into a decorating bag and pipe a small dot on each cake ball to make the irises of the eyes. Place one brown M&M’s chocolate candy into the center of the blue icing. These are the pupils. Grab a tube of red decorating gel and draw 5 squiggle lines on each of the eyeballs for the veins. Place one cupcake in the bottom of a 1/2 pint mason jar. Repeat with the remaining 11 cupcakes. 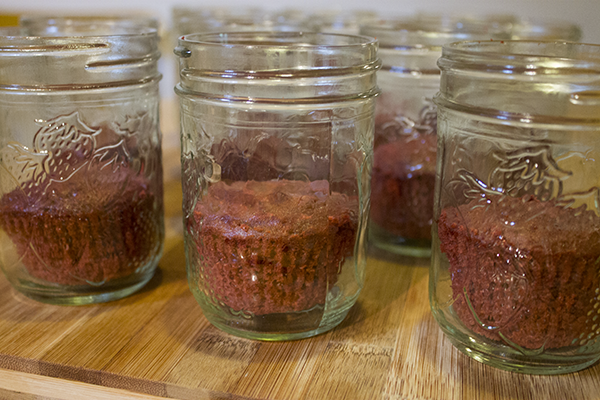 Next, scoop the chilled raspberry sauce on top of each cupcake, dividing evenly among all the jars. 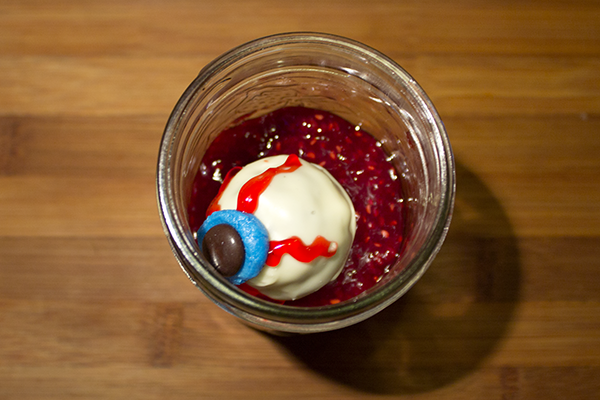 Gently set one eyeball cake pop on top of the raspberry sauce with the iris of the eye facing the outside of the jar. Fit a decorating bag with a #1A round tip and fill with the grey tinted icing. 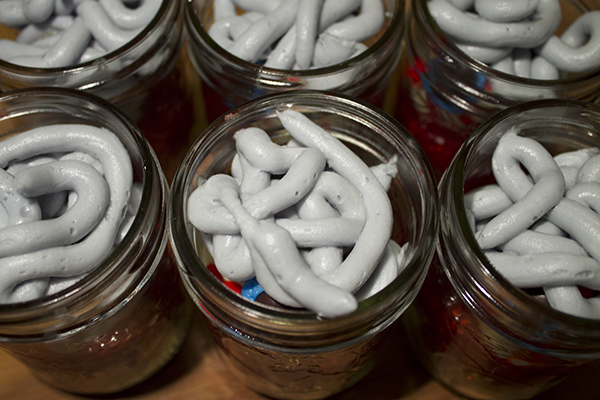 Pipe the icing into the jars, making squiggles to give them the appearance of brains. I used a hot glue gun to attach the plastics forks to the sides of the jars. When you are ready to eat the cupcakes, the forks are easy enough to peel off. Tie a piece of ribbon around the jar and attach a label. If you are giving these treats as gifts or if they are not going to be eaten right away, cover the eyeball on a fork with a small treat bag or piece of cellophane. Use Whipping Cream Instead of Icing To Make A Deliciously Gruesome Dessert That Your Guests Will Never Forget! You can substitute whipping cream for the icing if you want a lighter dessert more suitable for the grown ups. These would be really fun to serve at a Halloween dinner party! Replace the icing used for the brains with whipping cream. Pour 2 cups cold whipping cream into a bowl and beat until thick. You will still need 1 cup of icing for the cake balls. If you decide to make a full batch of butter cream icing, you can always freeze the leftovers. Buying a can of vanilla frosting would probably be the easier if you don’t plan on using the icing up at a later date. Follow the recipe and instructions as above, except top the jars with whipping cream instead of icing for the brains. It might be fun to add a couple drops of food colouring to the cream before you whip it to give it a grey-pinkish tint! Because these were served as desserts, I decided not to include an eyeball on a fork, and instead, placed the second eyeball on top of the whipping cream. 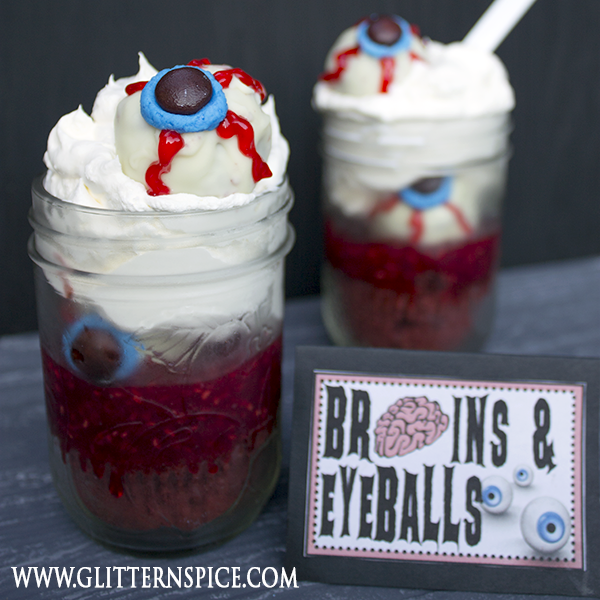 Would You Dare To Try Some Delicious Brains And Eyeballs? 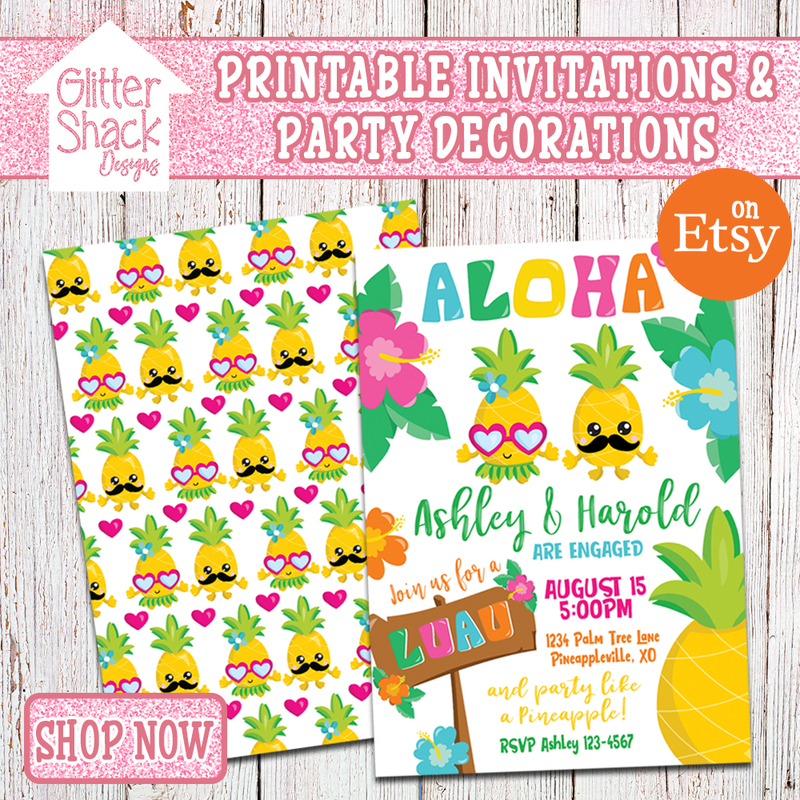 Here is a set of free printable labels that you are welcome to print and use. Click here to open the high resolution image file. Click on the printer icon to print right away or click on the download icon to save the file to your computer (right clicking on the image above and saving will not yield a print ready image). Print out the labels on white card stock and attach the labels to the jars with a piece of twine, or glue them to the side of the jars or make them into tented labels by glueing them onto another piece of card stock. 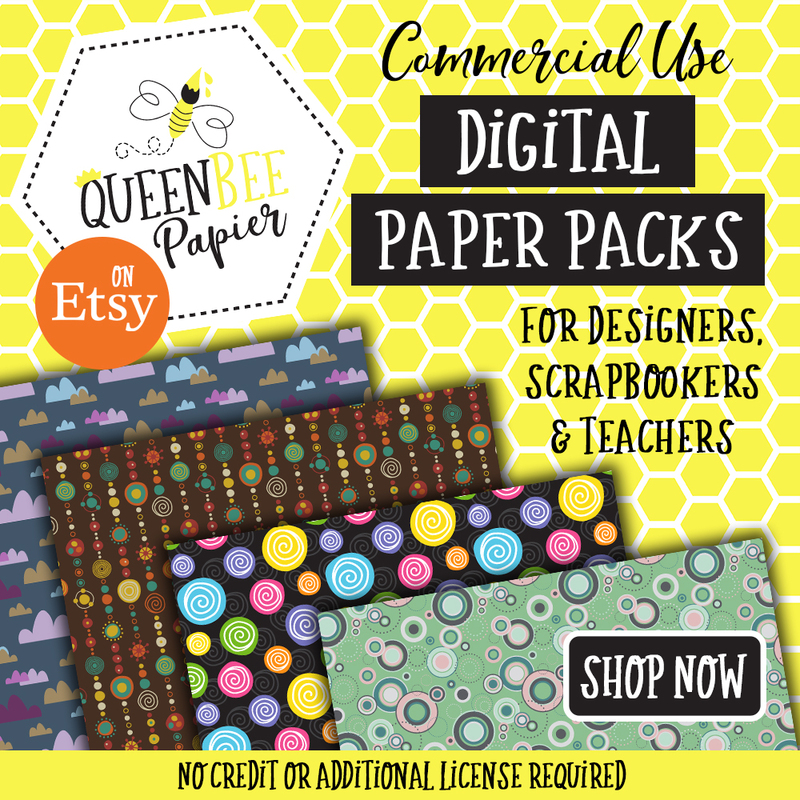 There are lots of fun ways to use these printables. I would love to see all the different ways you use them, so please do share your projects with me. These labels are for your personal use only. Commercial use is not allowed. You are welcome to share these printables and/or your own pictures showcasing these printables on the internet, but you must link back to this page as the original source. Thanks so much! 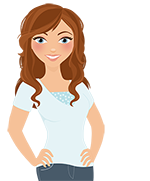 Follow Glitter ‘N’ Spice’s board Halloween Treats & Eats on Pinterest. Love these creepy eyeballs!!! So cool! Stopping by to let you know you were my feature pick for the Halloween Spooktacular party! Sharing to day on social media! Have a great weekend!